Been meaning to watch this one for a while. Finally got around to it. Was pleasantly surprised... Liked it! Tom Hanks in a Steven Spielberg movie about the Cold War and some of the unofficial deals made to exchange prisoners. 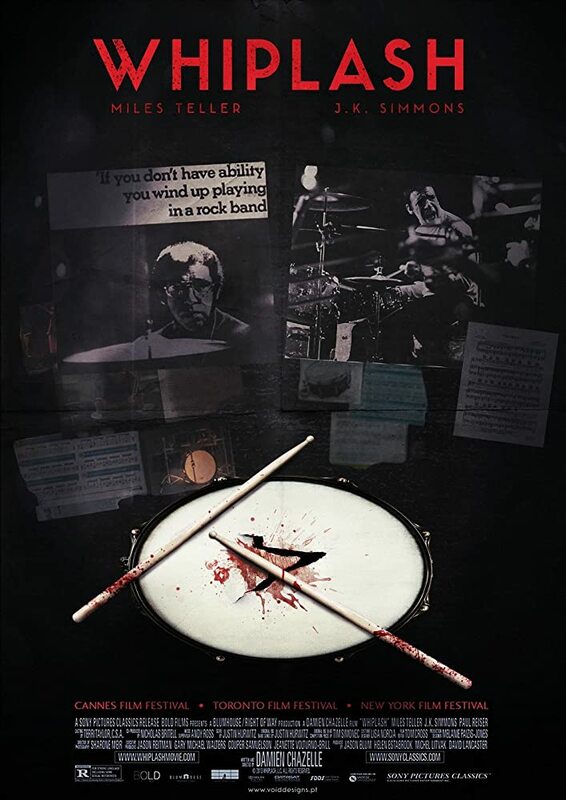 Liked the movie; even better that it was inspired by true events! Do check it out! Saw this one at the movie theater instead of waiting for the DVD! Here is one that was a sleeper that was entertaining. 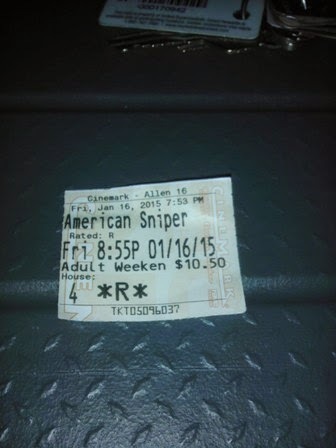 Was not expecting much but it turned out to be pretty good; would give this one a safe first date movie rating...! Another in the Avengers franchise. Good movie, safe first date movies that brings back key characters, a little romance mixed in, as well as new characters! Still in theaters, do give it a shot when you get a chance! Good movie about Alan Turing and his work to break the German Enigma Code back in World War II. Liked the story line but did pick up on the underlying message abut Alan's sexual preference. Do check it out when you get a chance. Movie that shows how Dracula came to be... the untold story of how it all began. Won't go into more detail about the movie but for viewers who are tired of the old Vampire, Dracula,... story line, this one was a pleasant surprise, Do rent it when you get a chance. Although it's not a first date movie, it is worth a rental! Here is one with Keanu Reeves... ex-assassin turns nasty when a Russian Mafia Boss' son steals Keanu's car and kills his puppy - a gift from his deceased wife! Lots of action and killing and mayhem. Would hold as a first date movie because of that but would definitely rent this one when you get a chance! Scarlett Johansson and Morgan Freeman in a movie about a woman who increases here brain power when a drug bag breaks in her body. By some twist of fate, Lucy (played by Scarljo) is pulled in to a drug deal where she serves as the Dealer's "mule" to smuggle a drug from Taiwan to the United States. Interesting movie... could have used less "National Geographic" scenes, else the story line was good. Ending could use some extra oomph but still liked the movie. Of course, I am a big Scarlett Johansson fan! 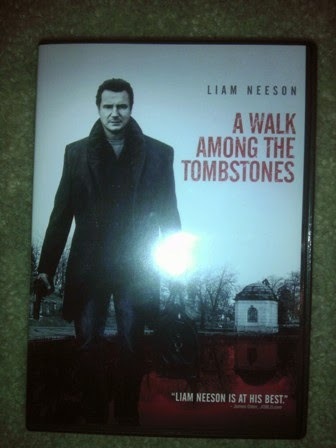 Movie with Liam Neeson as an ex-cop practicing as an unlicensed private investigator. He gets hired on to investigate the death of a drug dealer's wife, and soon uncovers corruption in the Police. 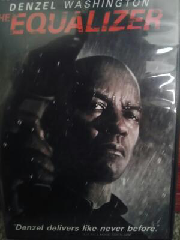 Good movie but not as good as his Taken franchise. Would wait to rent it on a rainy day.